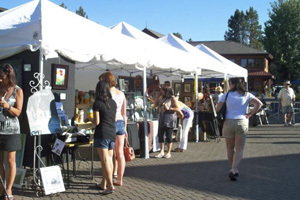 The 5th Annual Sunriver Art Faire is at the Village at Sunriver August 8-10. The Faire has grown over the last four years and this year will host 60 artists. Artists are chosen by a jury of four contemporaries or art specialists who ensure that the art is of high quality, true to its category, and offers a range of options for purchase. Categories represented in 2014 include painting, ceramics, photography, drawing, glass, gourd, jewelry, metal work, wood, textiles, sculpture, printing and mixed media. The variety is one of the most inviting features of the Sunriver Art Faire. 2010: Karen E. Lewis states, “Water became a natural subject for me to paint.” Her oil paintings always include water, with sweeping brushstrokes to express the life of the water and its surrounding environment. Karen’s painting in 2010 not only won at the Sunriver Art Faire, but was chosen as the poster for the 2010 Sunriver Music Festival. 2014: Luis Enrique Gutierrez is a third generation ceramic artist from Nicaragua. His ceramics are representative of precision and artistry in sculpture and stem from the work of his family and a former Peace Corps volunteer who discovered the art and developed a group of Nicaraguans to share this exquisite work with the world. 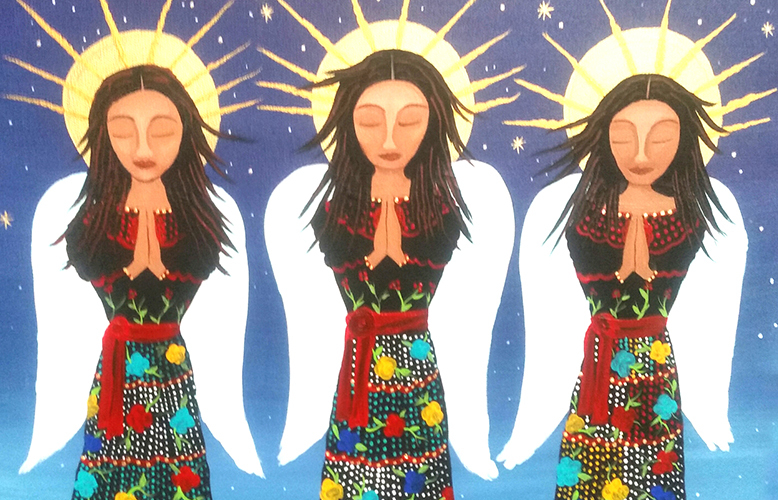 The 5th Annual Sunriver Art Faire will be sharing a new Best of Show on the second weekend in August.